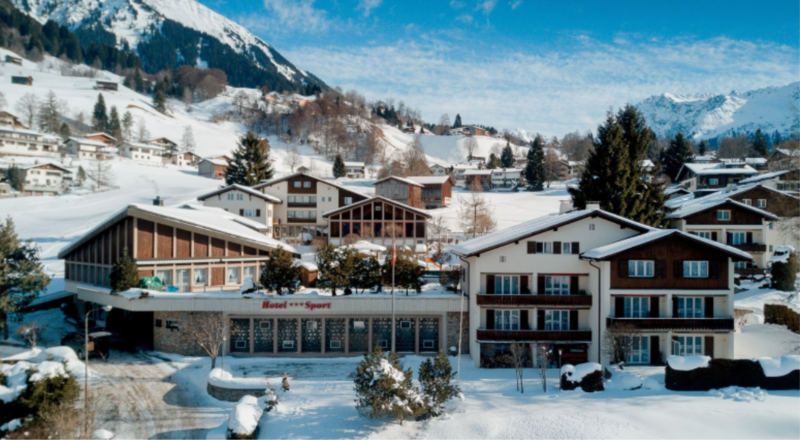 Klosters is a picture book holiday resort: an elegant chalet-style village, authentic traditions and an international flair with many cosmopolitan customs. 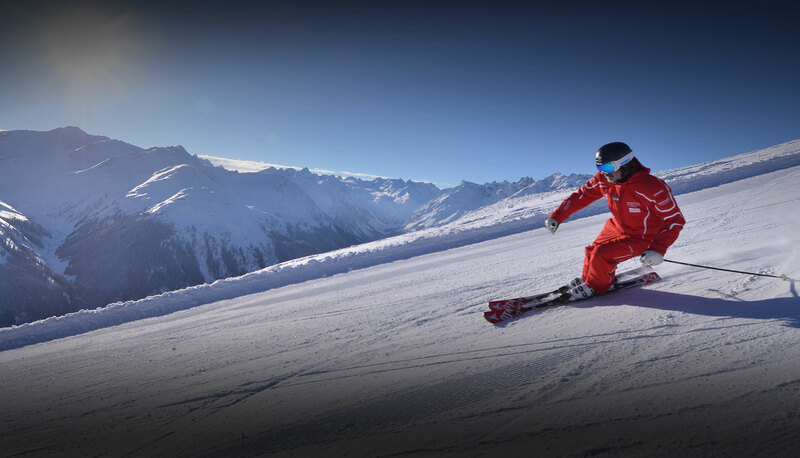 The resort of Davos Klosters is large with 56 lifts and 318 kms of piste runs that offers skiers an incredible 1724 metres of vertical descent. Klosters is best suited for intermediate skiers and snowboarders but there is a also a lot of terrain for beginners and experts too. 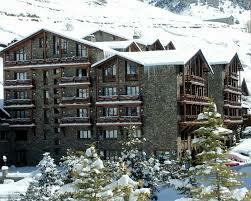 With an average annual snowfall of 1369cm (45’) we will have great snow for our ski week. There are also 50 kms of cross country ski trails in the area. The transfer time from Zurich is approximately 2 hours. The beautiful Sport Hotel in Klosters will be our host for the week. The original hotel is in four buildings connected by a gallery, peacefully located in 12,000m2 of private grounds. There is a terrace restaurant, the Bar, à la carte restaurant and lounge with panoramic views. Attractive facilities including indoor pool, tennis courts, sports hall, billiards, bowling alley and table tennis plus sauna and solarium. The hotel is located midway between the Madrisa and the Gotschnaboden lifts with the ski bus stop directly in front of the hotel.